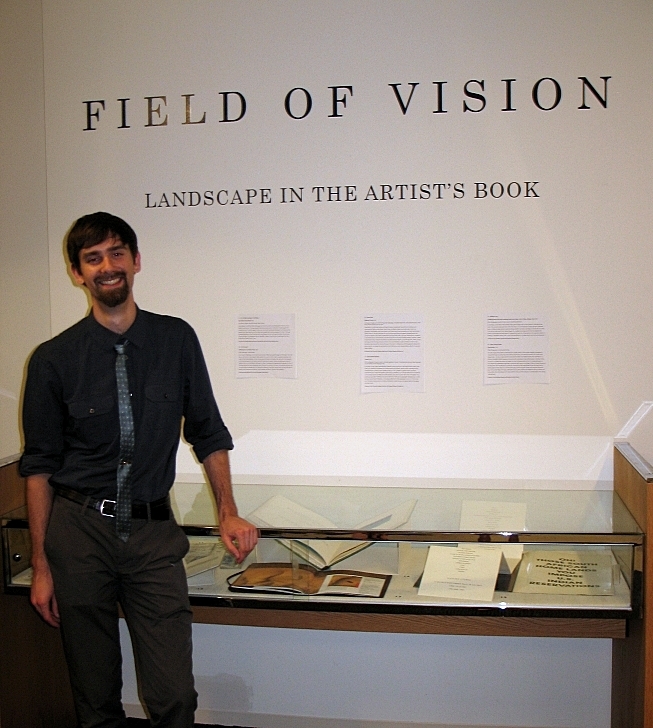 Through the generosity of a donor (who is also on the staff of the Smithsonian Libraries! 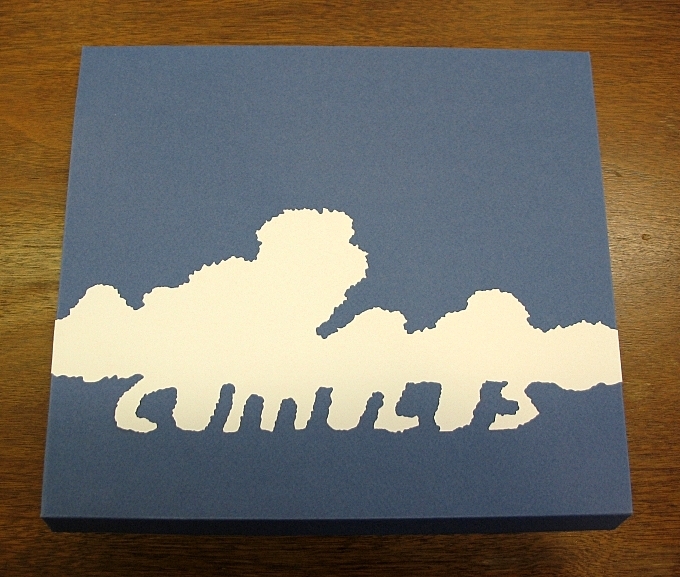 ), the American Art Museum/National Portrait Gallery Library (AA/PG Library) is pleased to announce a new addition to its artists’ book collection: Cumulus by Thomas Parker Williams. 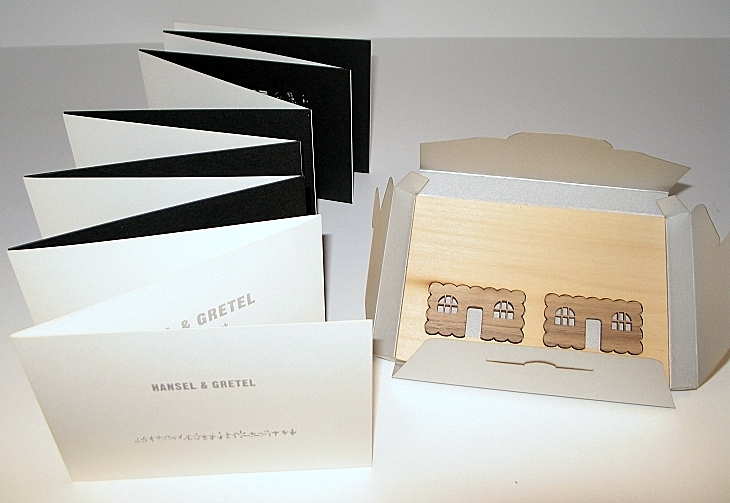 Through the generosity of an artists’ book enthusiast (and a member of the Smithsonian Libraries staff), the American Art Museum/National Portrait Gallery (AA/PG) Library has recently acquired a copy of a new book depicting scenes from a classic Brothers Grimm fairy tale: Hansel and Gretel: A Shadow Theatre Book. In 1894, Labor Day, celebrated on the first Monday in September, was officially established and signed into law by President Grover Cleveland (1837-1908) to recognize the contribution of American workers. 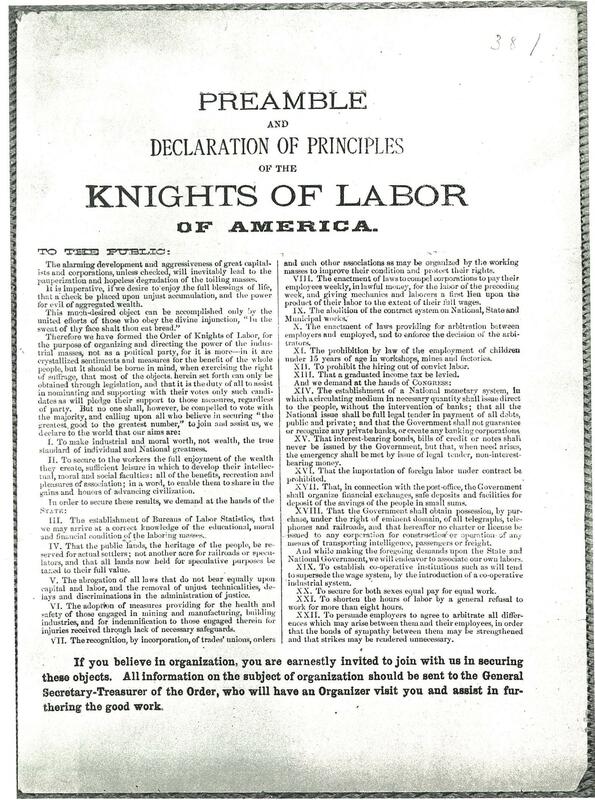 The day is usually associated with trade unionism and its historic appeals for the right to organize in the workplace, the eight hour workday, the five day work week, workman’s compensation, the abolishment of night work without compensation, equal pay for equal work, and the abolishment of child labor. 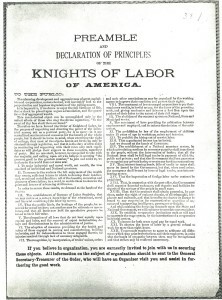 These hard fought for rights which are currently viewed as given conditions in the workplace were won through the organizational skills and spilled blood of labor leaders and the rank and file The Smithsonian houses many volumes dealing with labor history; the following monographs are located in the American Art/National Portrait Gallery Library (AA/PG). The American Art Museum/National Portrait Gallery (AA/PG) Library has close to two hundred artists’ books in its collection, many of which have been featured here in past blog posts. However, this collection continues to grow and new books are selectively added. 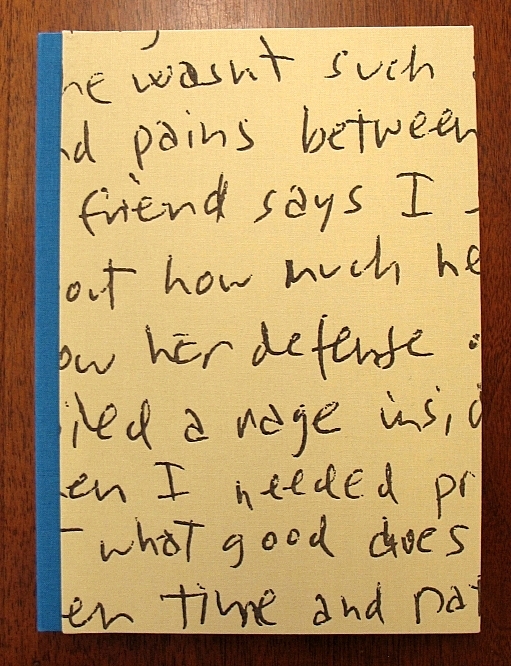 Many come through donations, but others are purchased to support the collection’s theme of “American Lives, American Stories.” Most of the works in the artists’ book collection feature American book artists and have biographical elements or touch upon the American experience. Anything that comes into being by way of human creativity and artistic expression often includes imperfections. 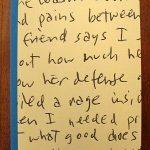 Sometimes the flaws are so subtle that they go unnoticed by everyone but the perfectionistic artist laboring over their creation. 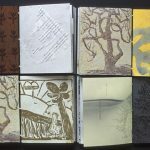 The process of making art, especially artists’ books, requires a great deal of emphasis on attention to detail (if you ask almost any book artist); there are many opportunities for mistakes along the way. 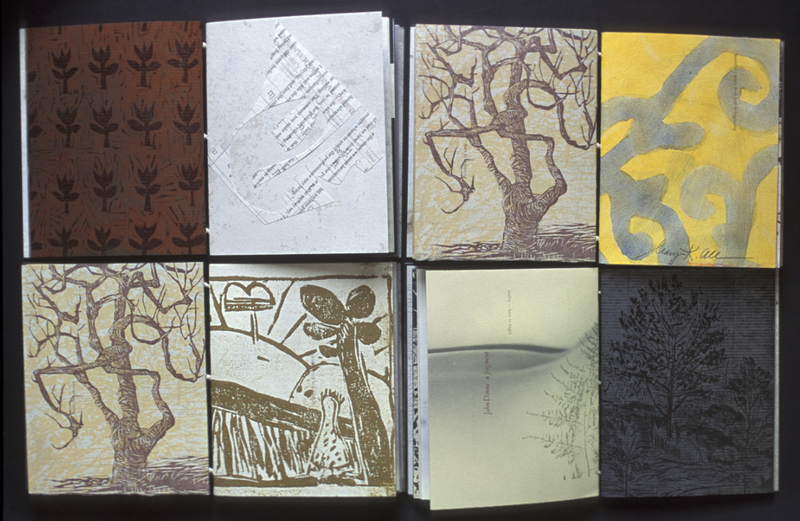 Slurring at Bottom: A Printer’s Book of Errors (2001), was conceived by book artist and publisher Robin Price.